State inspection stickers are mandatory in Arlington and the State of Massachusetts. Driving with an expired inspection sticker is a moving violation and may cause your insurance cost to increase. All cars, trucks and motorcycles in Lynn are required to get an inspection. 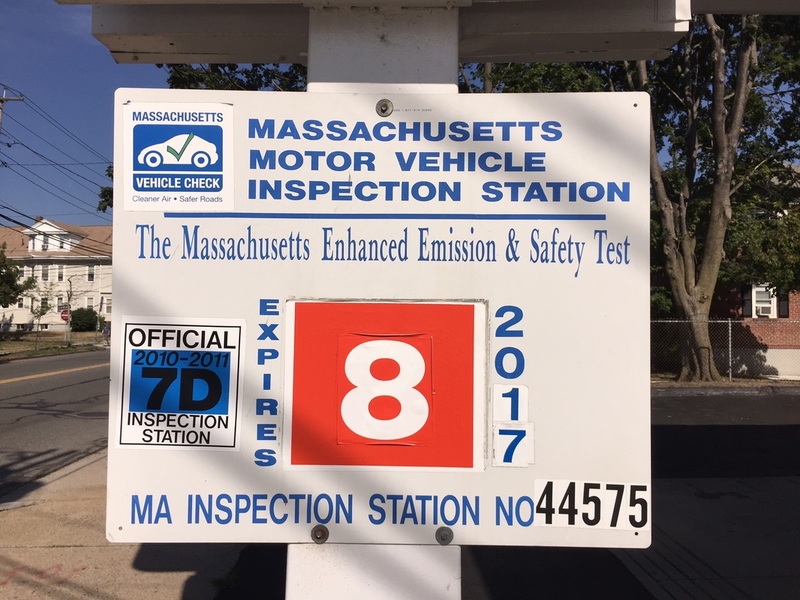 There are several car inspection stations in Arlington, MA. See our the list of inspection stations serving Arlington. Vist our page for motorcycle inspection stations in Arlington.